We do home restoration services like Servpro such as water damage restoration, water removal, mold removal, fire and smoke damage services, fire damage restoration, mold remediation inspection, and more. Water damage is among the most serious incidences that can occur in your home. Therefore, it is important to make sure that you act in the fastest way possible. Its good to have a rough idea of what should be done by the water damage restoration experts to return things back to normal. 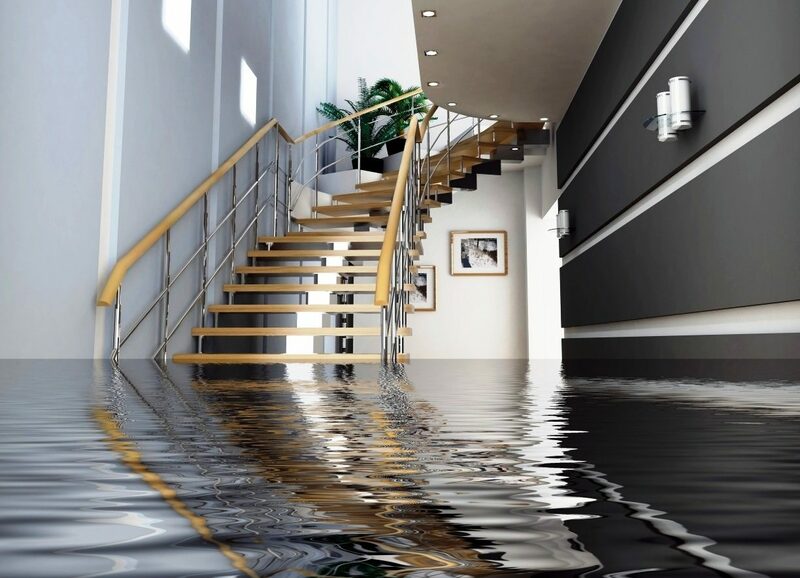 In this article, we will discuss the types of water damage that you can experience in your home and the various restoration methods that can be used to correct the situation. This information will help you to give maximum protection to your home. Clean water damage takes place when the water is clear and does not have any contaminants. In such cases, the water normally comes from the bursting of pipes. Even though such damage does not have any health hazard to people, you need to act with immediate effect to dry the flooding area so that mold does not grow quickly. Grey water damage is a clear indication that there is slight microbial contamination. It can either comer from the toilet bowl or washing machine. Its also wise to clean it with immediate effect and the cleaners have to wear goggles, masks, and protective gloves. Black water is usually heavily contaminated by different types of harmful microorganisms and possible chemicals like pesticides and fertilizers. Black water flooding normally takes place from serious damages to the sewerage system or natural disaster. Only allow professional water damage restoration experts to handle this kind of exercise because it can be extremely hazardous. Class one destruction occurs when there exists a small moisture amount in a restricted area. In most cases, only porous materials like plywood get infected. There will be need for some minor water repair damages as long as you dry the surface quickly. Class two destruction takes place when the water affects the whole room and gets to a level that is two inches and above. The water should have penetrated several structural materials but not so deep. In such a case, the water damage repair will entail removing all the wet sections of the damaged materials such as drywall and using a social sealant to fill the walls. This approach will work best when you dry the surface quickly. Class three water damage takes place when the floors, ceilings, and walls together with the insulation and carpet get saturated with water. Its important to carry out professional water damage inspection to determine whether you can salvage the home. 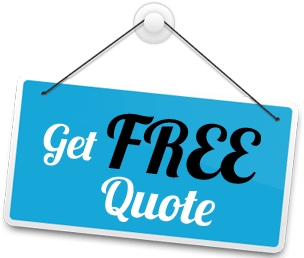 This will help you to determine the kind of repairs that will be required and the costing. The solution basically entails replacement of the flooring, ceiling, and drywall panels plus the insulation. Class 4 destruction will take place when the water has gone to the extent of saturating even the non-porous materials such as stone. This is the most serious form of water damage and takes place when you fail to dry out the house with immediate effect. Some of the delays could be due to technical reasons like not being sure whether the building is safe for the restoration team to get in. You will also require expertise inspection to determine whether the house can be saved and how this can be done. For example, repair can be the most effective solution if the foundation is still intact. Even though having an insurance cover for flooding is not a preventive measure, it can help you to handle the consequences of water damage. You also have to get the right water restoration company to handle this kind of mess. 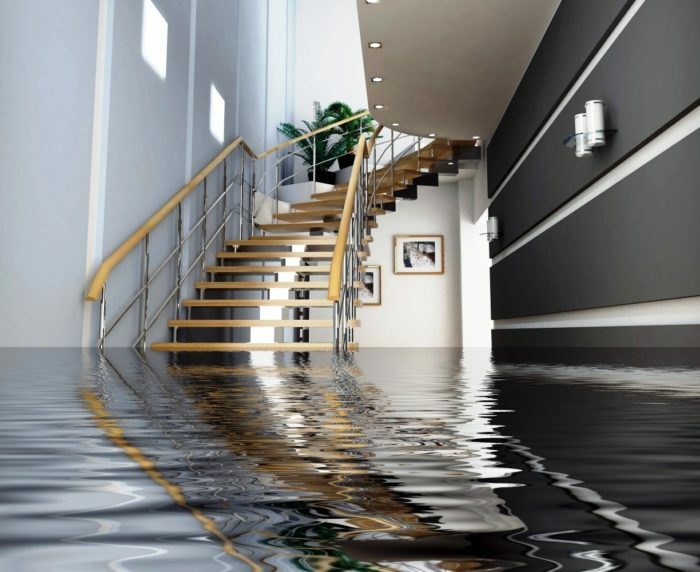 Miami 305 Restoration has the right expertise to handle any extent of water damage destruction. We will also advice you when the house is not safe for restoration.